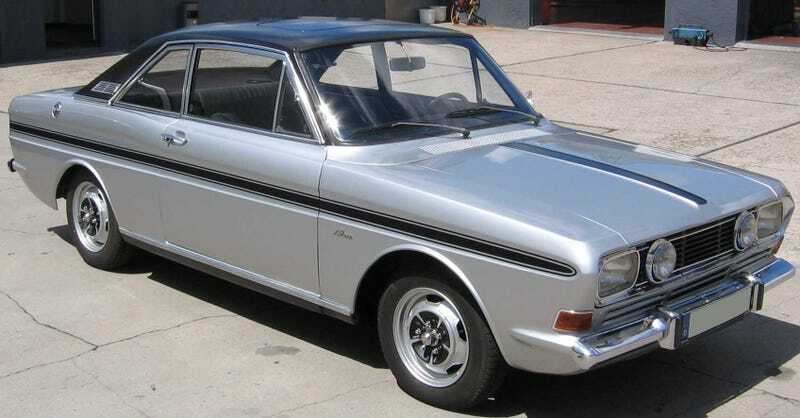 ... was the Taunus 15M from the 1960s. No, I didn't know either. 1.5 litre V4 and not many horse powers.